Fela’s love of jazz and highlife music is widely documented. He named his first major band, Koola Lobitos (cats in Spanish) which literally translates to, “Cooler Cats”. 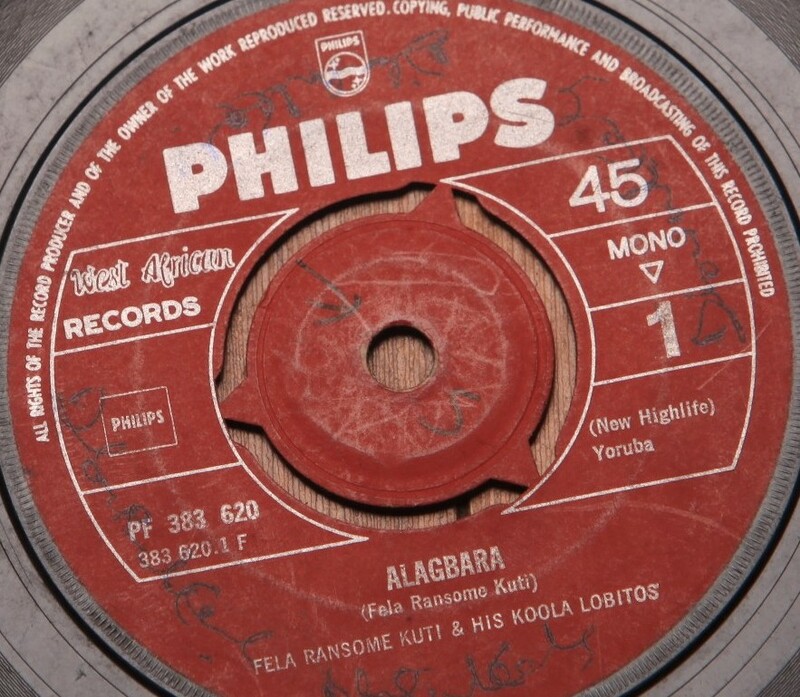 This appears to be a wink at Victor Olaiyas’ Cool Cats, one of the most popular highlife bands at the time. A friend says Fela wrote, Bonsue, the popular Highlife standard for Victor Olaiya’s band. 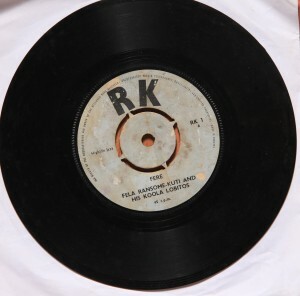 “Koola” hints at the ambition to become more than a popular highlife band. However, it took several inventions and reinventing, twists and turns but he got there in the end. He became the legend he was born to be. Once the family had reconciled with his decision to be a musician. His mother threw all she had into making a success of it. 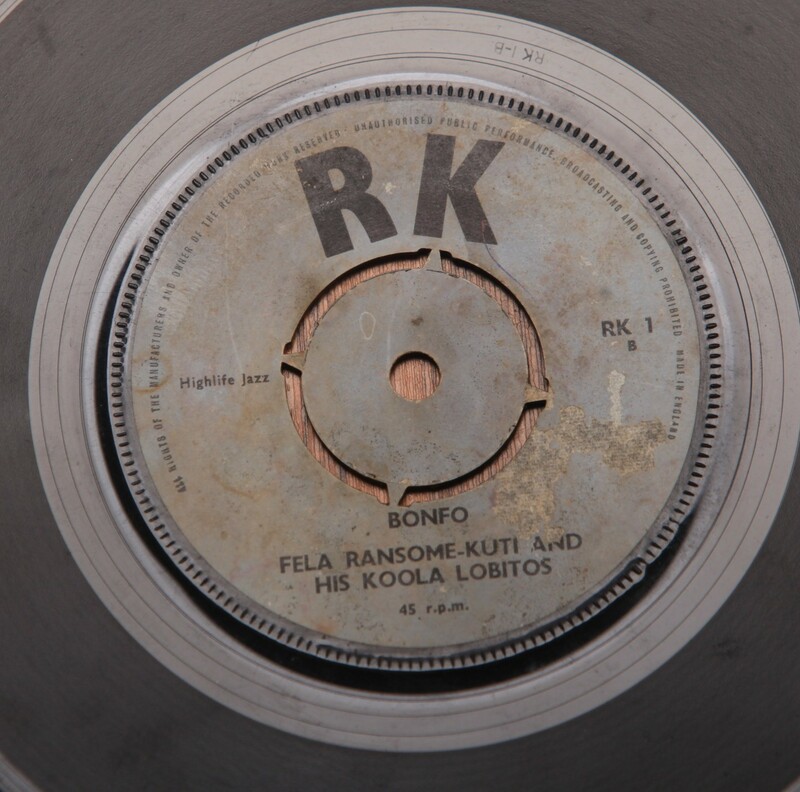 She was convinced of his already obvious musical talent, and felt he should be a commercial success, this influence coupled with her career as a leftist intellectual and agitator for African independence informed Fela’s ideas and drove him to “play for the people”. 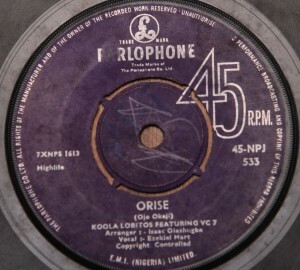 RK6 was the last release on the RK label. 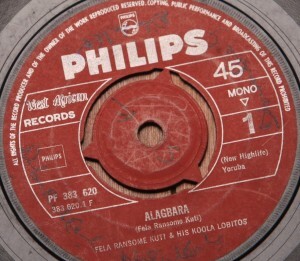 Between 1961 and 1965 he worked with Phillips West Africa Records and VOA (Voice of America) which produced a live recording of his Band. 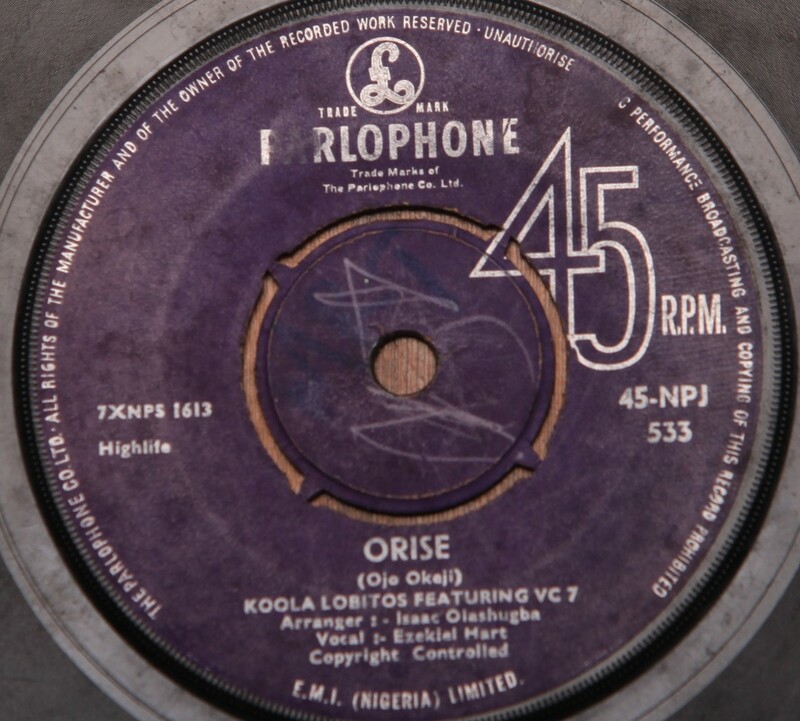 According to Benson Idonije (music journalist and erstwhile manager to Fela), there was the London incarnation of Koola-Lobitos and the Nigerian version which underwent several changes until it settled with key players (Ojo Okeji, Tex Becks, Tony Allen, Tunde Williams, Yinka Roberts). 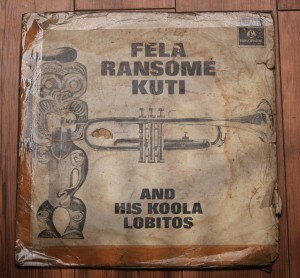 Fela’s early discography especially 7 inch and 10 inch records are very collectible.